Faux Painting, Antique Glazing, Venetian Plaster, more...high quality, lasting results. 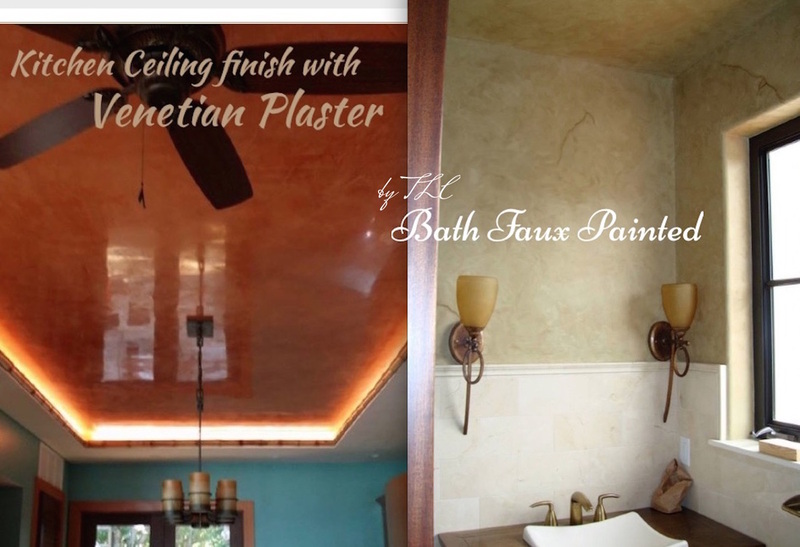 Venetian plaster and professional faux finish painting services for Florida Keys contractors and homeowners. 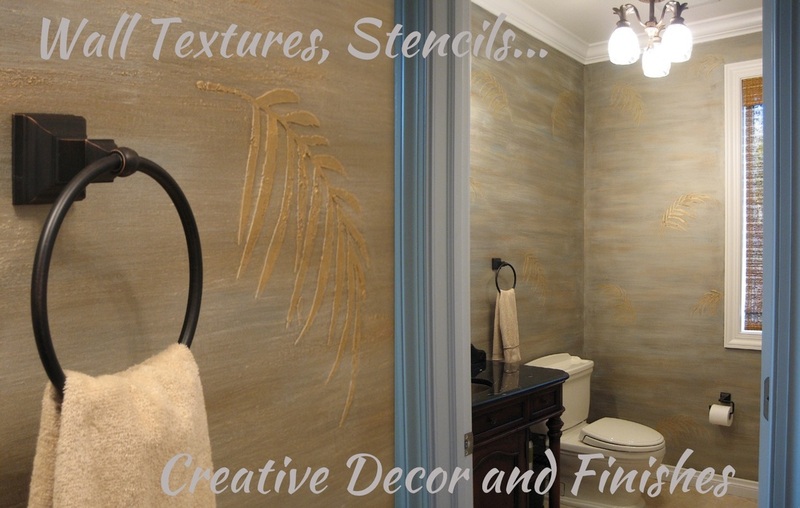 Decorative painting and custom finishes for Florida Keys home interiors. Key Largo painting services, Ocean Reef, Plantation Key. Grassy Key to Marathon, to Key West. Ceilings, wall murals, venetian plaster finishing... creative and beautiful faux finishes and faux painting for Florida Keys homes. Florida Keys artists who can bring your artistic visions to life. Interior and exterior house painting services in the Florida Keys. Oceanside luxury estates in south Florida painted by top quality Florida Keys Painters and artists. Licensed, insured, with top credentials and references. Immaculate work, custom trim, faux finishing, faux marble and stone, glazing, venetian plasters, unique wall art and murals. Family run business. High end decorative painting for Florida Keys Interior designers, home builders, businesses and individual home owners in the Florida Keys. Painting contractor service you can trust. Over 20 years experience. Custom ceiling and decorative painting services in Florida Keys homes, resorts and private clubs. Exceptional quality decorative painting, glazing and faux techniques by Marathon painting contractor TLC. FL Keys painting service in all islands. Licensed in Monroe county and Miami Dade. TLC specializes in custom painted trim work, cabinetry, door frames, glazed surfaces, faux marble, faux granite, woodgrain, painted metal doors to look like wood. They focus on color matching and precise, exquisite finish work. For artistic and unique Florida Keys home decor, they are superb. - Florida Keys Venetian Plaster installation in Key Largo, Marathon, Key Colony Beach, Ocean Reef Club, Grassy Key, more... custom painting services throughout the upper Florida Keys to Key West. More info on our Google Plus profile and video links: We are licensed in Monroe County Florida and we custom paint for FL Keys contractors, builders, Florida Keys designers and home owners. Painting contractors Florida Keys we specialize in faux painting, pressure washing, waterproofing, stucco and venetian plasters.